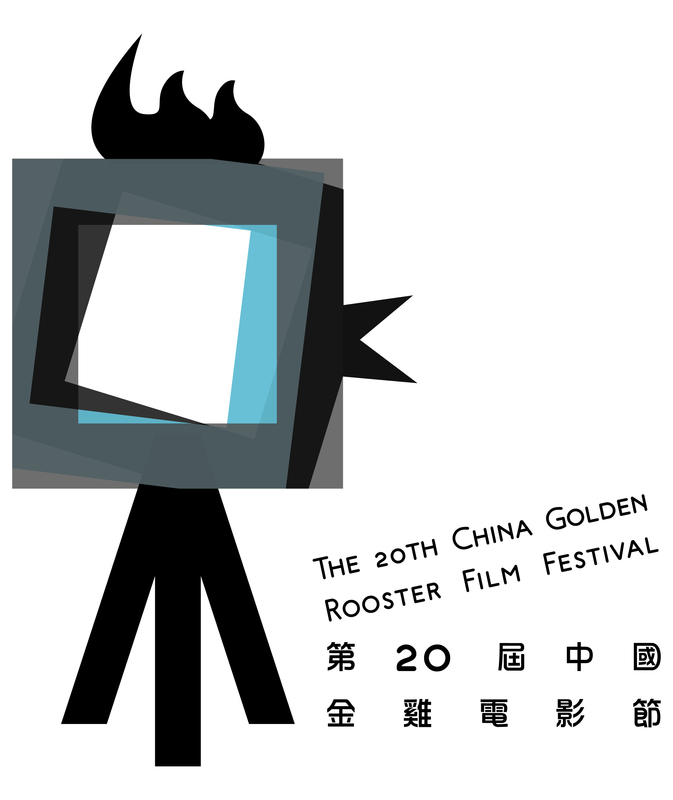 The logo is composed of “Rooster”, “Video camera” and “Frames” to represent the China Golden Rooster Film Festival. The font is arranged like a movie slate to echo the theme. Note: Previously I have joined the 20th China Golden Rooster Film Festival logo competition and this is my entry.